The Arcopedico brand can be identified by three basic traits: the Techno-Elastic upper, an anatomic footbed, and the twin arch support system. Due to its patented design and cushioning system, an Arcopedico shoe offers benefits that other brands simply cannot. Wearing an Arcopedico shoe will actually exercise your foot, strengthen the muscles, and ensure more comfort in walking. The tops of your feet will breathe easy and your soles will want to keep walking long after you’ve stopped. 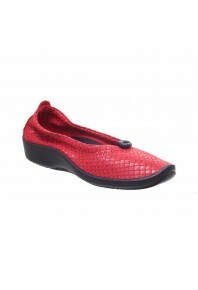 Arcopedico not only offers an exceedingly comfortable shoe, they also offer many different styles and colors. You are sure to find something that will fit your casual lifestyle, whether it is an open toe sandal or a stylish Mary Jane. 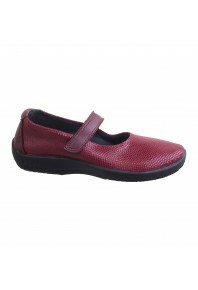 All Arcopedico styles are manufactured to provide you with industry leading comfort and durability. You owe it to your feet – try out an Arcopedico shoe. 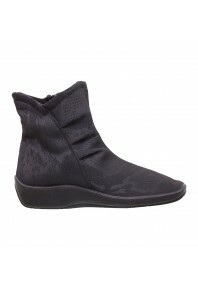 DETAILS The L14 is one of Arcopedico's most popular styles and with a range of comfortable featur..
Classic Arcopedico... These ultra comfortable and lightweight lace-ups are perfect for everyday wear.. The Alice is Arcopedico's take on a classic loafer, with heaps of built in comfortable features. Mad.. This wonderfully comfortable boot is made from lytech and suede uppers. The textile lining is perfec.. 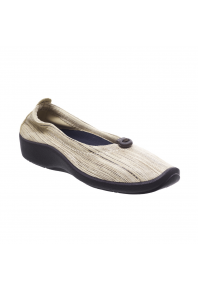 The Arcopedico L14 is a foot-hugging, stylish slip-on that’s cozy and comfortable all day. With.. The Arcopedico City is incredibly lightweight which makes is great for walking. It is made from a L..
Arcopedico’s Twin Arch Support System provides essential support of the foot arches and correct posi.. 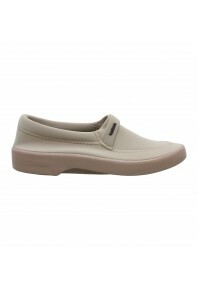 This soft and comfortable shoe from Arcopedico are made with a lytech upper to make them extremely s..